The Fourth of July is almost here. If you’re anything like our family that means two things; barbecue and fireworks! 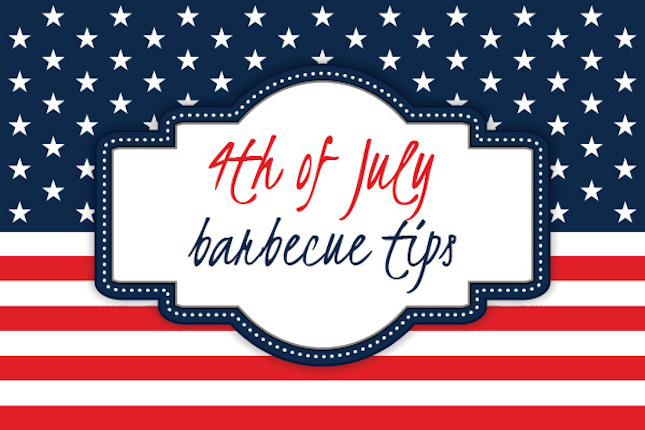 We can’t help you with the fireworks, but we have a few simple tips along with some great products that will make this Fourth your best yet. No one likes the taste of lighter fluid. The fastest, easiest and safest way to ignite your charcoal is with the Looftlighter. Using a high heat electric element the Looftlighter ignites the charcoal until it sparks, and then you simply pull back and let the fan continue to stoke the flame. Marinades, brines and injections allow you to get tons of flavor into any cut of meat you are cooking. Take your recipes to the next level by getting flavor directly into your steaks, burgers, pork chops and more. If you are using on a charcoal cooker like a Weber Kettle, Weber Smokey Mountain, or ceramic grill then you need to walk away and let BBQ Guru do the job for you. BBQ Guru simply attaches to your grill or smoker and adjusts airflow as needed to keep it at the perfect temperature, letting you walk away and enjoy the party while your food cooks. Knowing the internal temperature of food allows you to pull it off the grill when it is perfectly cooked, not when it’s a hockey puck. The Maverick PT-100 instant read thermometer will tell you the exact internal temperature of your food within just a few seconds of checking your food.